Kabul: Counter-terrorist forces in Afghanistan’s eastern Kumar Province have confirmed the seizure of a Pakistan licensed truck that was found with over 1,000 kilograms of explosives. 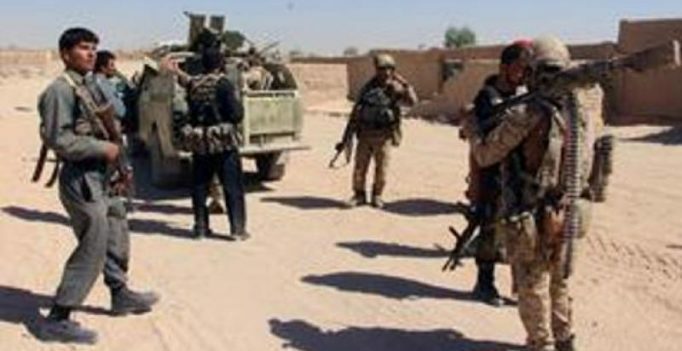 The Khaama Press quoted the Interior Ministry of Afghanistan, as saying that three people, including two Pakistan citizens had been detained after the truck was said to be carrying ammonium nitrate explosives that are often used to create improvised explosive devices. Afghanistan has repeatedly charged Pakistan with giving shelter to terrorists, who stage attacks across Afghanistan. Blac Chyna Rob Kardashian and Blac Chyna who are engaged in custody war visited the Century City law offices of Laura Wasser, who represents Rob….